DY62C, Acoustic-electric Folk/Western guitar from K.yairi. That’s an incredible guitar : great manufacturing quality, handmade wood work, playing comfort, touch and comfort of the neck, sound and harmonics, great vibes… The sound’s power is incredible (Zakk Wylde plays in acoustic on a DY-61, which is a DY-62 without a cutaway – knowing the man, that says a lot as to the way it sounds!). The quality of the woods used is exceptional, no Taylor, Martin or Gibson could compare, they’d almost seem made out of plastic. 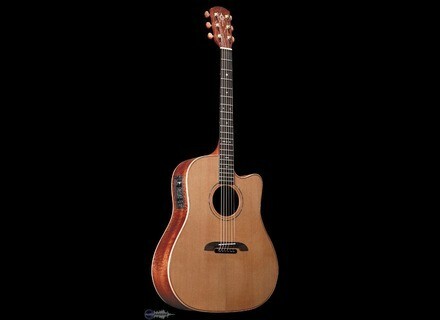 As a former owner of Taylor and Martin guitars (who has also used many Gibsons), all I can say is that this is – by far! 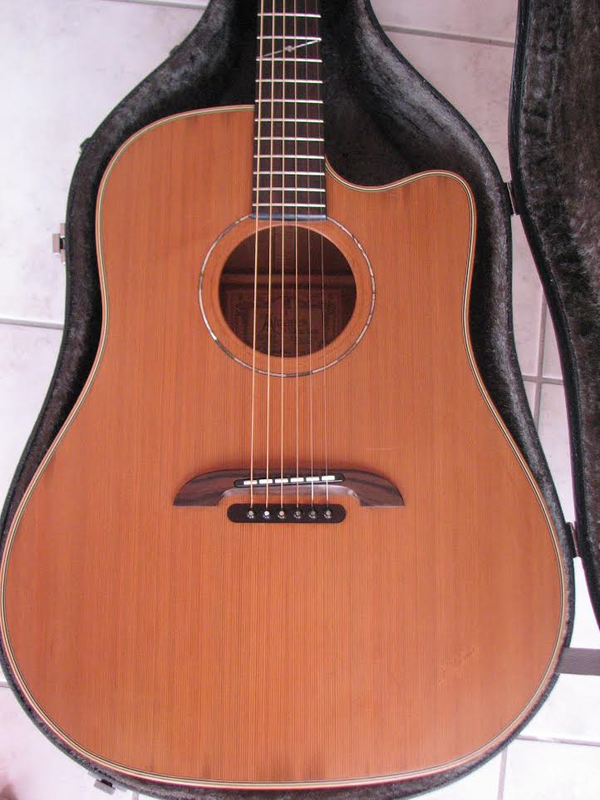 – one of the best guitars I’ve ever laid my hands on (I’ve been playing for 25 years now), second only perhaps to a Lakewood D-14 which I still miss. Just to let you know, the top and label are signed by Kazuo Yairi himself (there’s a Youtube video where you can see how he selected the tops for his guitars). In brief, Alvarez Yairi and K. Yairi (all guitars being manufactured in the same Japanese factory), not to be confused with Alvarez which now manufactures its products in China, is a very underestimated brand, and it really deserves a guitarist’s fullest attention. I recommend it, with no reserve!